This detail of an ink painting shows West Lake in the 14th century. 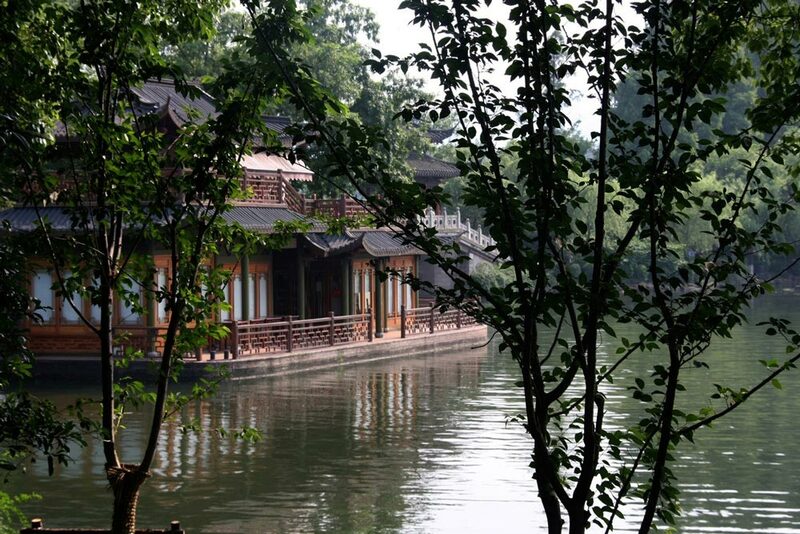 It remains a quiet source of inspiration, just outside Hangzhou, on China’s southeast coast. The West Lake area is surrounded by mountains on three sides. In all seasons, the harmonious relationship between people and nature has been an inspiration to poets, artists, and gardeners from all over China, for over a thousand years. The ornamental gardens and built structures - temples, pagodas, causeways and artificial islands - work together to create a beautiful fusion of human and natural elements. 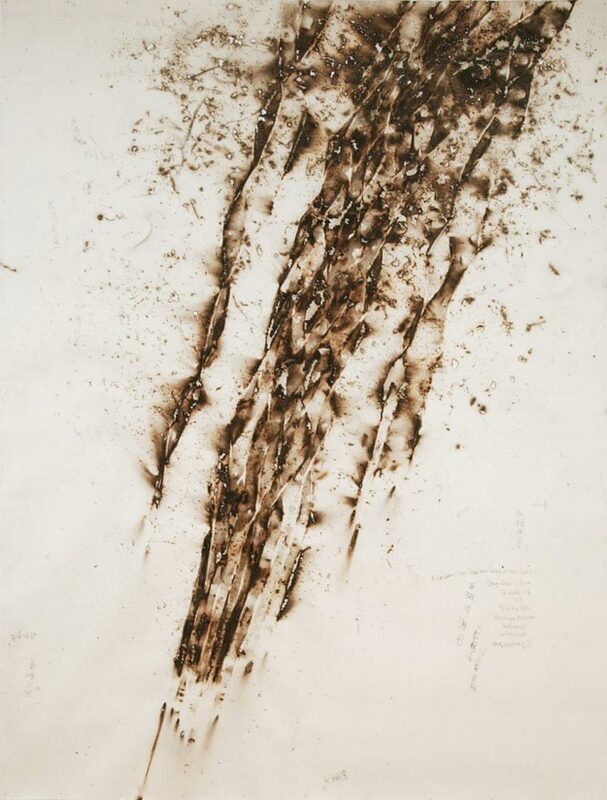 The image below is a detail of a handscroll that is over 15 meters (51 feet) in length. For more views visit the scroll's page at the Freer Gallery of Art. 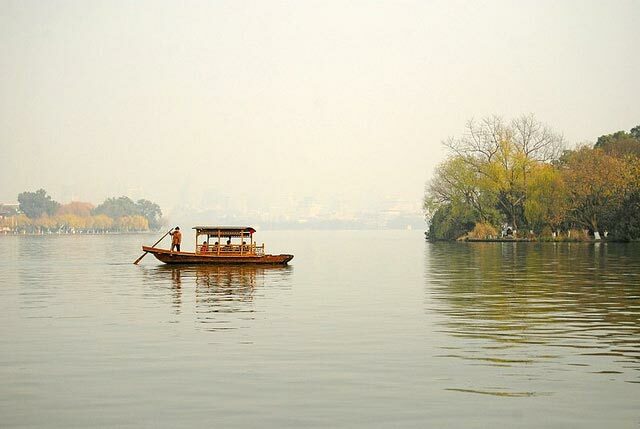 Famous poets like Bai Juyi (772–846) not only found inspiration in the natural setting, they also served as governors, protecting the West Lake area (formerly known as Oiantang) as a model of traditional Chinese ideals, emphasizing humanity’s role as part of nature, not separate from it. The water's surface now is calm, the bottom of the clouds low. By every house new swallows peck at spring mud. Bright grass is able now to hide the hooves of horses. Within the shade of green poplars on White Sand Embankment. 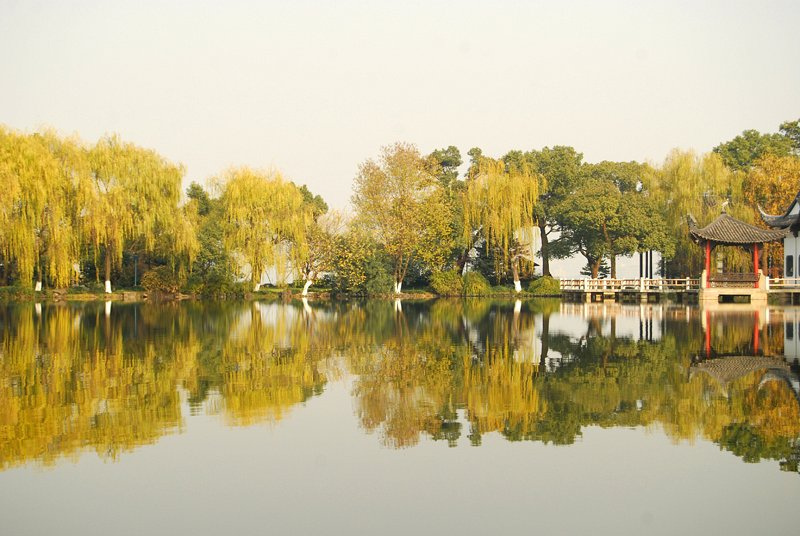 West Lake continues to be a source of inspiration and a peaceful haven just outside a city of eight million people and is open to the public with no admission fee. With increasing tourism (around 200 million tourists a year), regulations are in place to restrict cars, boats, and the daily number of visitors. Water quality from waste water, drainage, and urban run-off is an ongoing consideration. Hear what people around the world have to say about these important sites. Have you visited any, or would you like to? Add your voice to the conversation through the website or download the app from iTunes or Google Play. Discover ten stories from UNESCO’s World Heritage List: The list of the most outstanding natural and cultural sites in the world. Hear what locals and visitors have to say about the beauty and importance of 10 of the world’s most outstanding natural and cultural sites from UNESCO’s World Heritage List. Have you visited any of them, or would you like to? Add your voice to the conversation through this app! 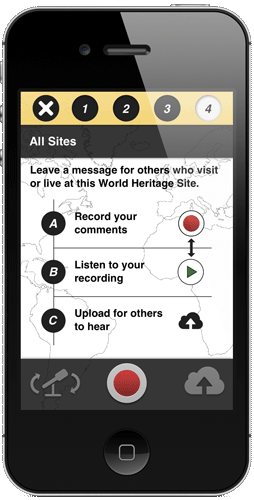 In celebration of the 40th anniversary of the 1972 UNESCO Convention concerning the Protection of the World Cultural and Natural Heritage and to further its objectives, the Smithsonian and UNESCO have partnered to produce the Stories of World Heritage app and website worldheritage.si.edu. Uniting 189 countries in the collective protection of our shared outstanding and universal heritage, this Convention is the most successful legal international conservation instrument in existence, and the only one which links together, in a single document, the concepts of nature conservation and the preservation of cultural properties. The Convention is a vital instrument for concrete action in preserving threatened sites and endangered ecosystems. We hope you will support its important work by adding your voice to the Stories of World Heritage project! Have you visited a World Heritage site? Have you ever wanted to? We encourage you to share your stories and thoughts about these incredible and important cultural landmarks. Listen to people from around the world as they share their recollections, thoughts, and experiences about these World Heritage sites. Then add your own stories. Share and listen on the go. No matter where you are in the world, you can participate in the conversation through our iPhone app. Download from iTunes today. Share and listen on the go. No matter where you are in the world, you can participate in the conversation through our Android app. Download from Google Play today.